We specialize in fine blueberry wines using the freshest blueberries from our own Florida plantations. 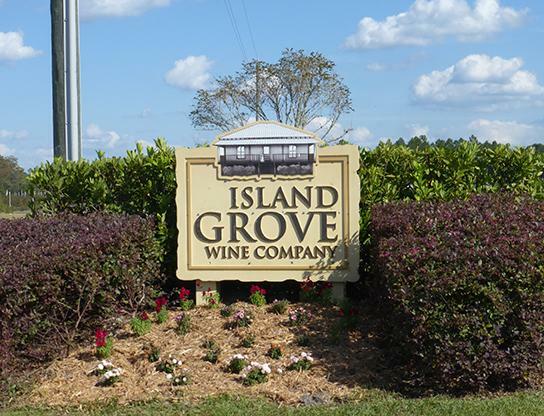 The winery is located in North Central Florida, southeast of Gainesville in Alachua County. For decades, Alachua County has been the heart of Florida blueberry production and remains so today producing 25% of the entire states production of this flavorful fruit. Our blueberry wines are made from 100% blueberries with no grape juice or flavorings used and are very low in sulfites. We also produce several tantalizing fruit wine blends to appeal to any occasion.